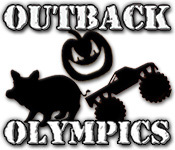 Put yourself to the greatest tests of backwoods meddle ever assembled in this monumental three-in-one action game!Become an outback olympian!Put yourself to the greatest tests of backwoods meddle ever assembled in this monumental three-in-one action game! 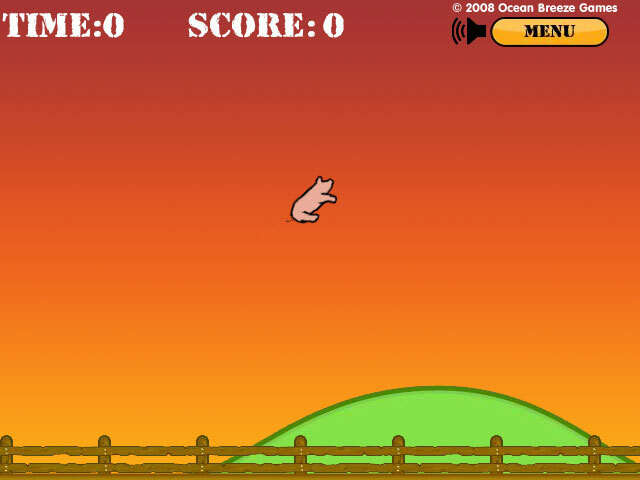 Toss pigs farther! 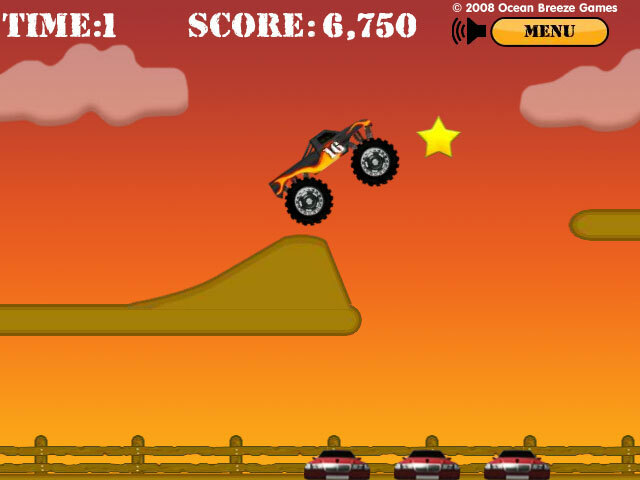 Crush cars harder! 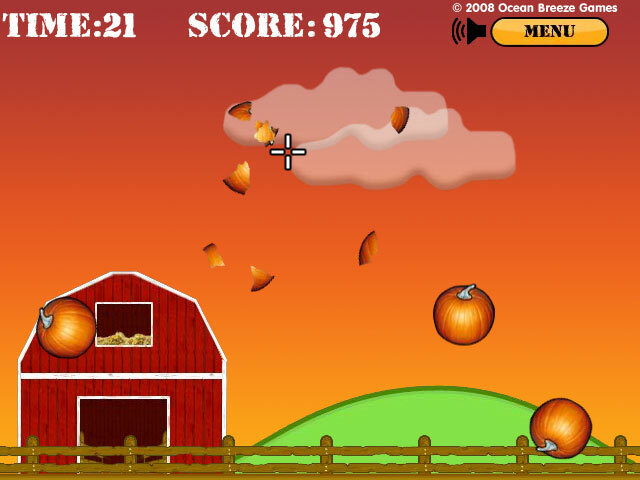 And blast more gourds to smithereens than your opponents to claim the title of the world`s most powerful olympian! You don't need a mesh hat and boomerang to play Outback Olympics, but it doesn't hurt!